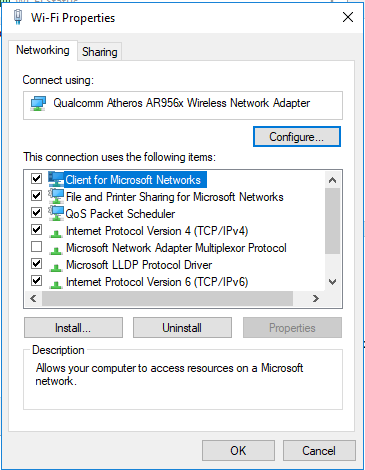 Windows 10 provides you with a feature through which you can turn your Windows 10 PC into a Wi-Fi hotspot by just following a few steps. 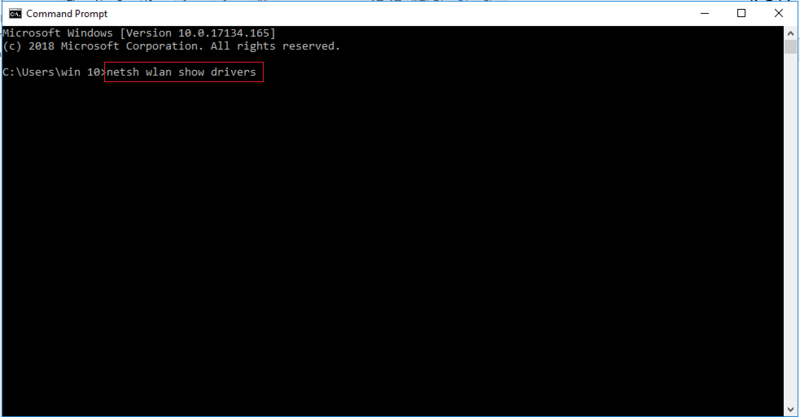 By doing so, you are allowed to share your internet connection, whether it is an Ethernet or wireless network, with other computers so that they can use it too. 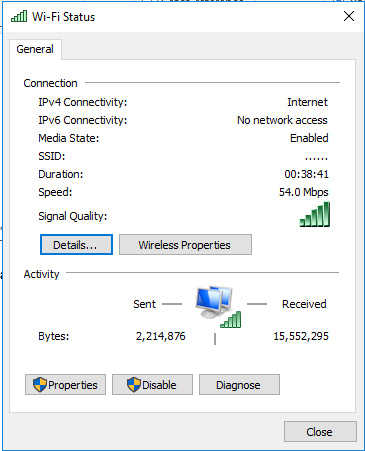 This feature is extremely useful when you are somewhere with a group of friends or office colleagues and all of you are interested in surfing the internet but only one of you has a good internet connection. 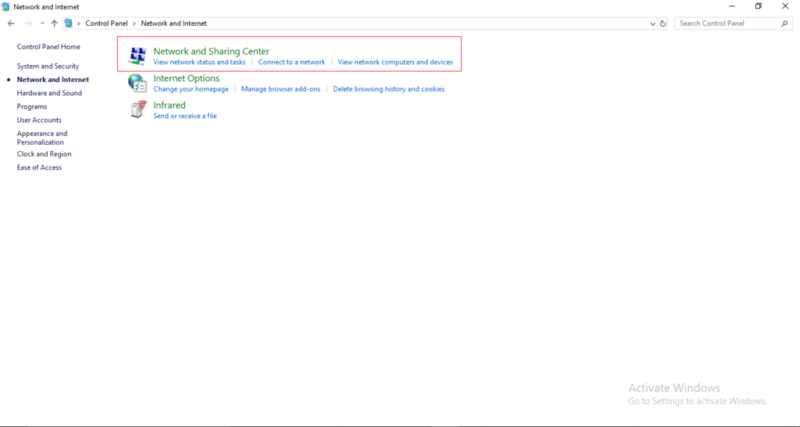 In this situation, that one person can share his internet with others by the Hosted Network feature provided by Windows 10. In this article, we will explain to you the method through which you can turn your PC into a Wi-Fi hotspot using Windows 10. 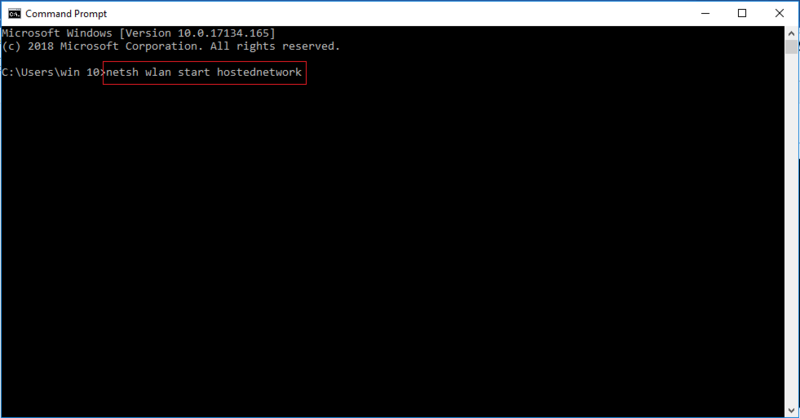 You will be able to see your newly created hosted network in the list of your active networks as shown in the image below. 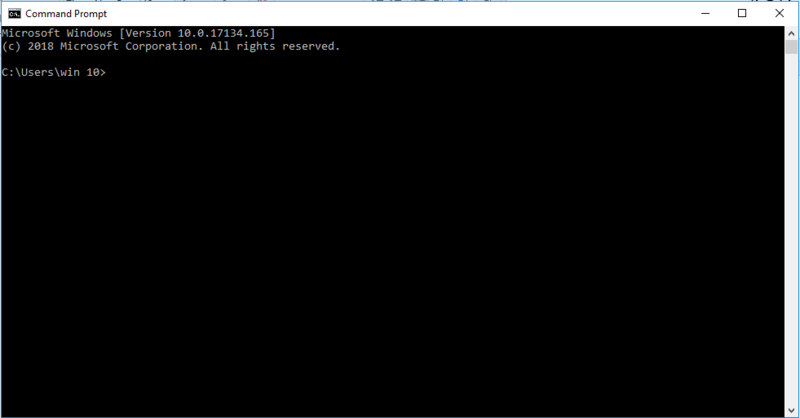 Now you need to click on an internet connection, whether Ethernet or wireless. In my case, I will click on …… network. 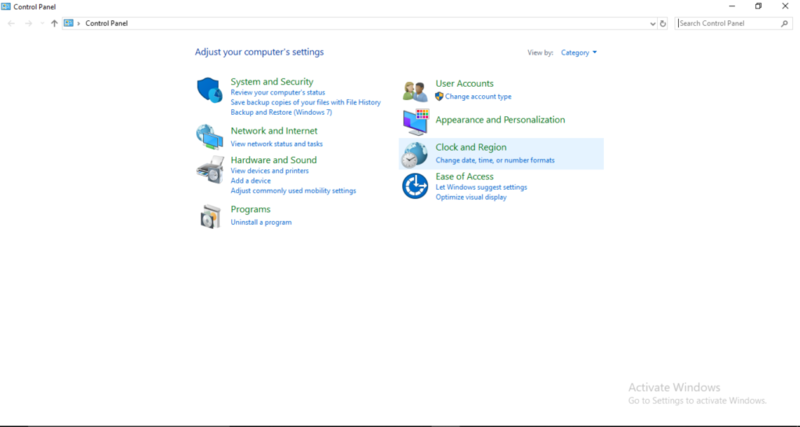 Now click on the Properties button located at the bottom left of the window. Now click on the Sharing tab. In the window shown above, tick the checkbox saying, “Allow other network users to connect through this computer’s Internet connection.” A dropdown list of network connections will be displayed. 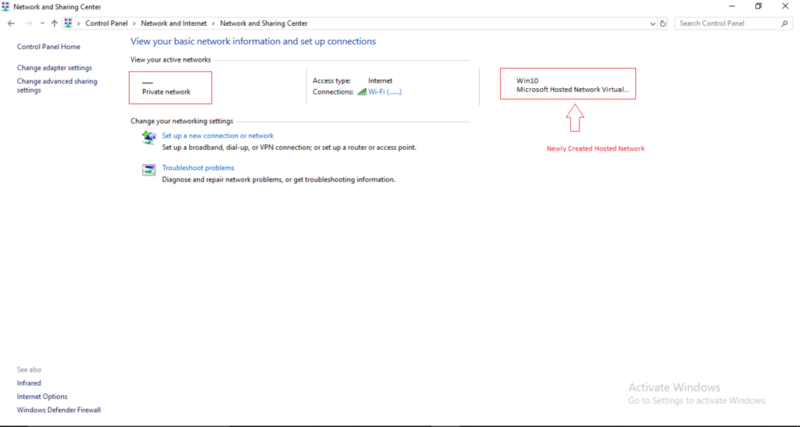 Select your hosted virtual network from the list. In our case, it is named as Win10 and then press OK to finish. 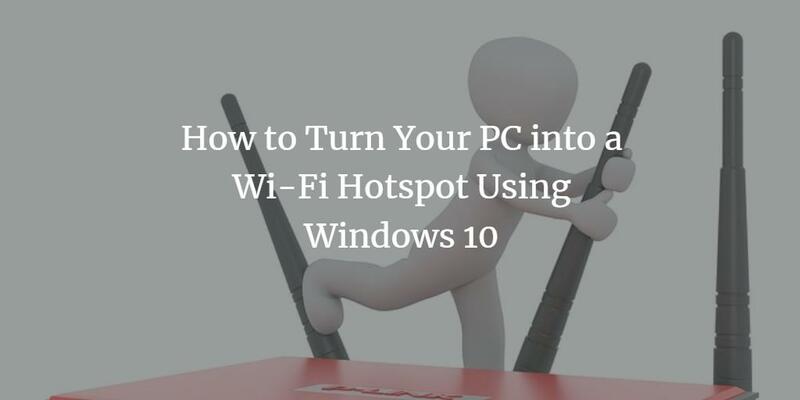 Now you have turned your PC into a Wi-Fi hotspot by following just a few simple steps. 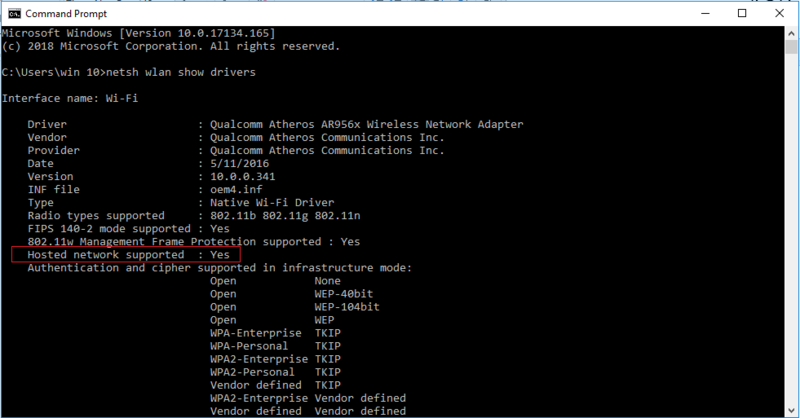 Anyone who can recognize your Wi-Fi with its name and knows the password of your Wi-Fi can connect to your hotspot now. 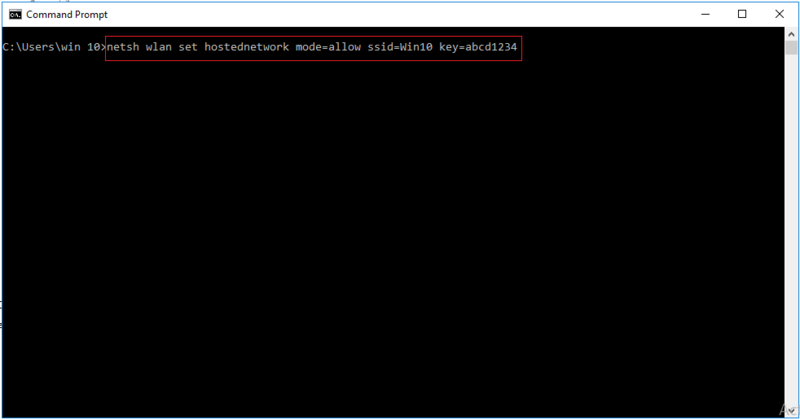 If you want to let your friends or colleagues use your Wi-Fi hotspot, you just need to provide them with the name/ ssid of your Wi-Fi and the password/ key through which they can connect to it. 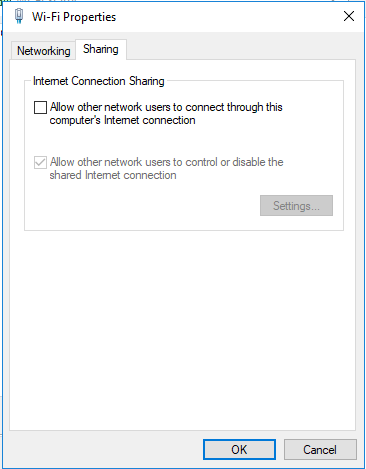 In this way, you can share your internet connection with a group of people without any difficulty.